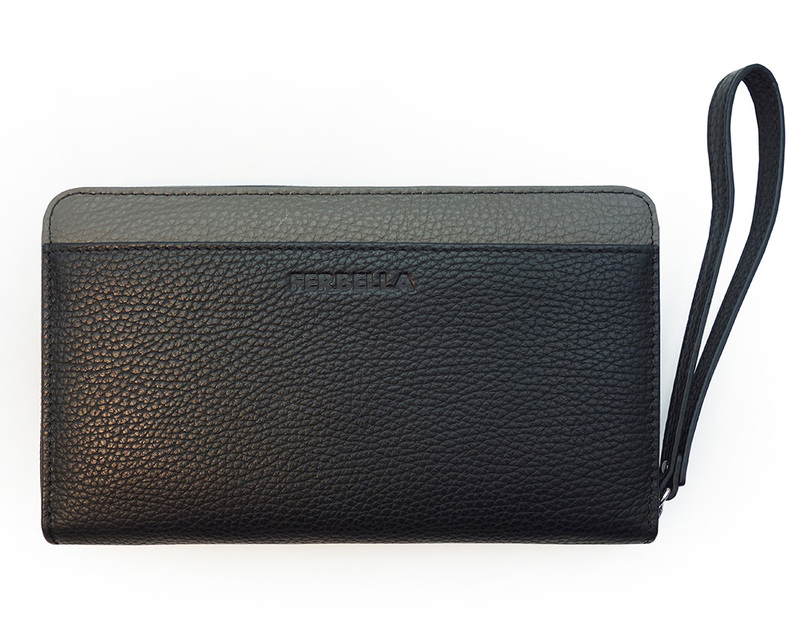 Made from grained calfskin. 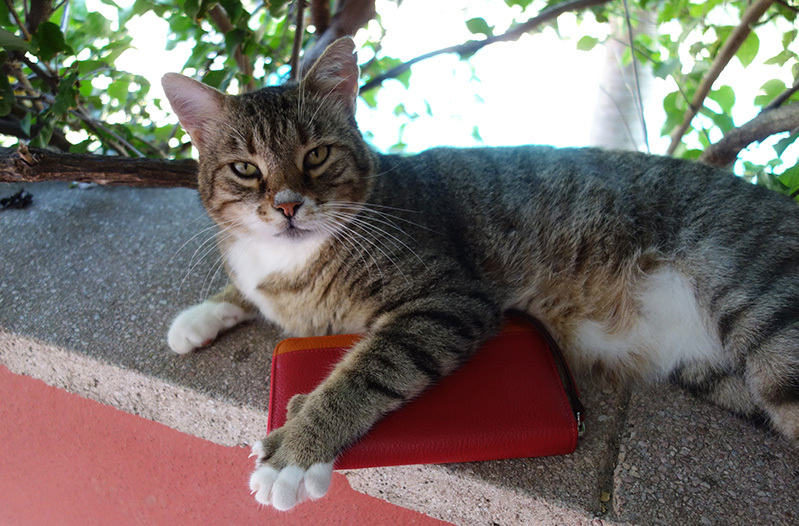 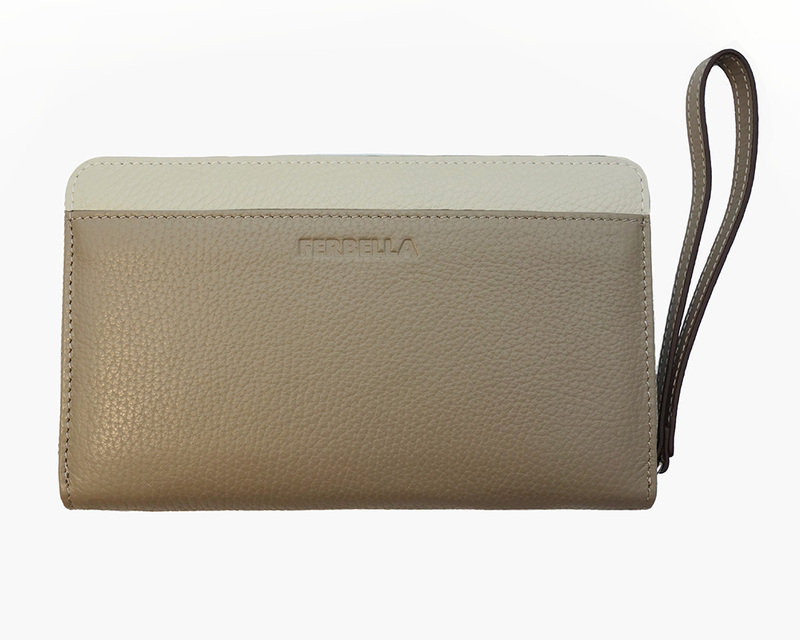 This practical purse is available in a variety of colours as well as 2-tone to match ‘My Best Friend’ and offers plenty of space for credit cards, identity papers and loose change. 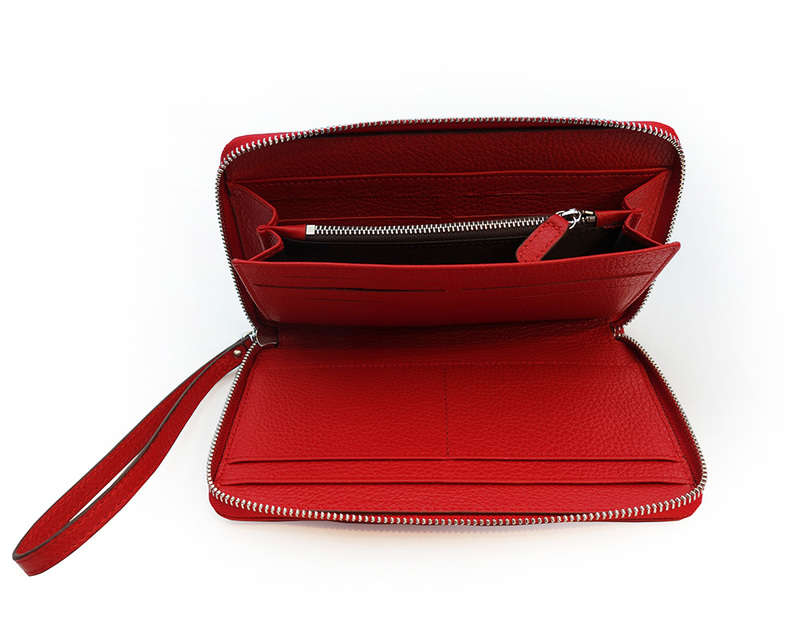 A compartment on the front side gives fast and easy access for things you need in a hurry. 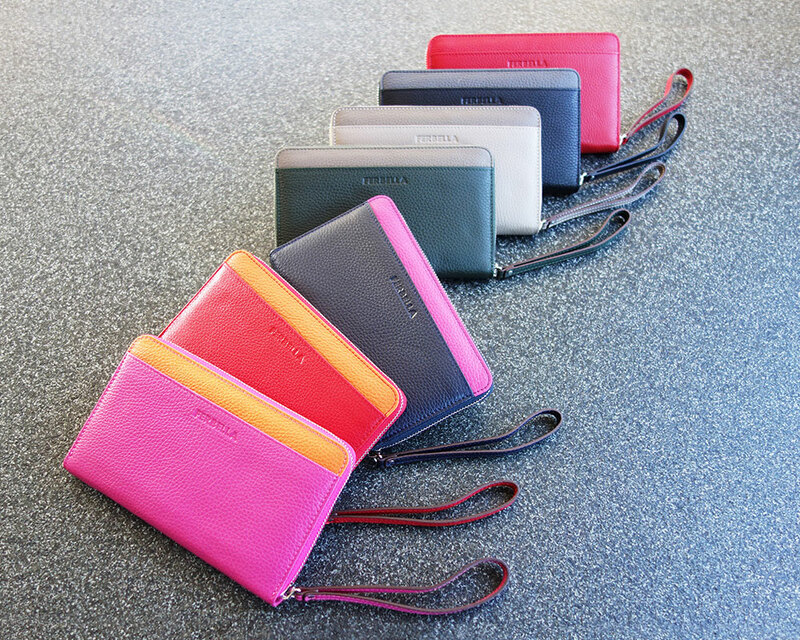 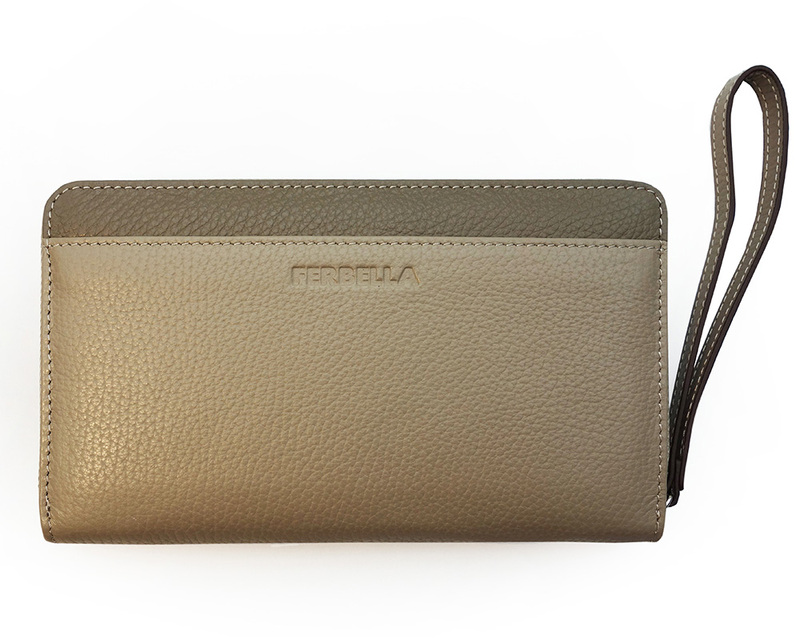 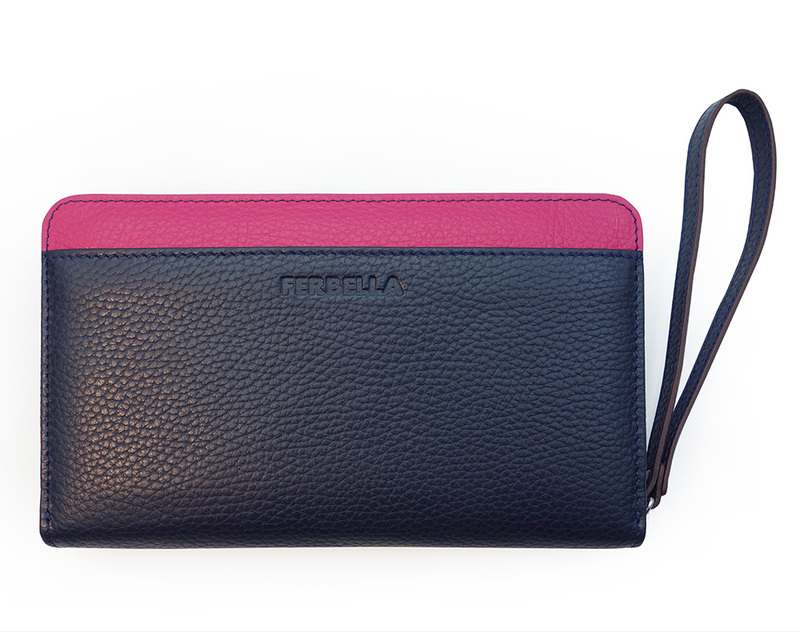 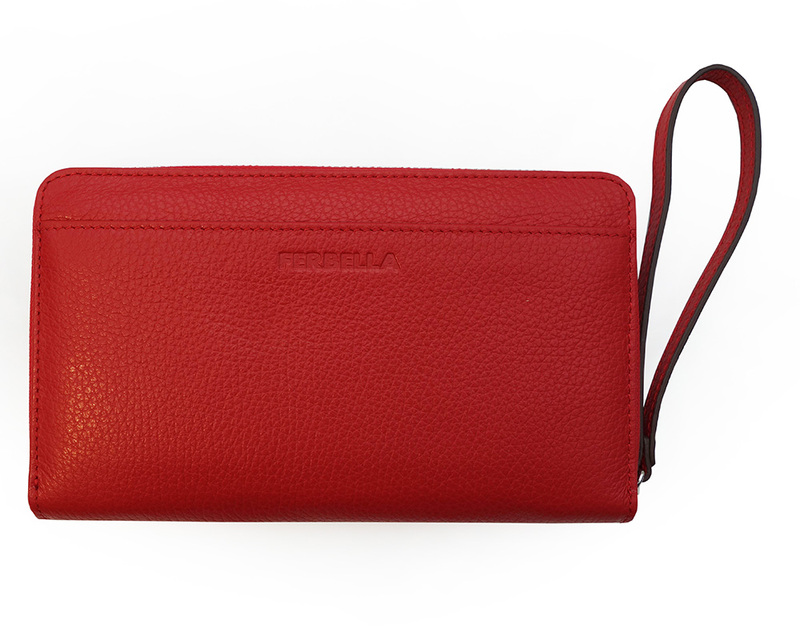 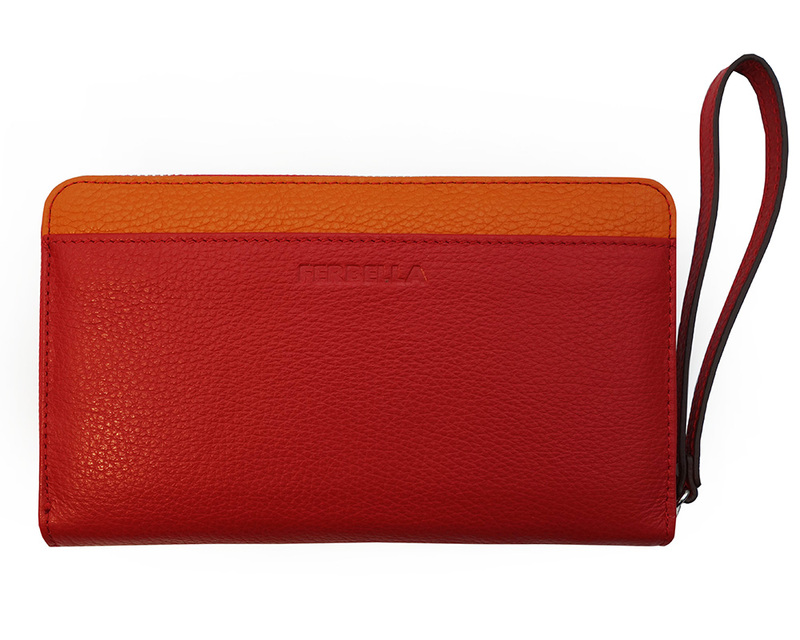 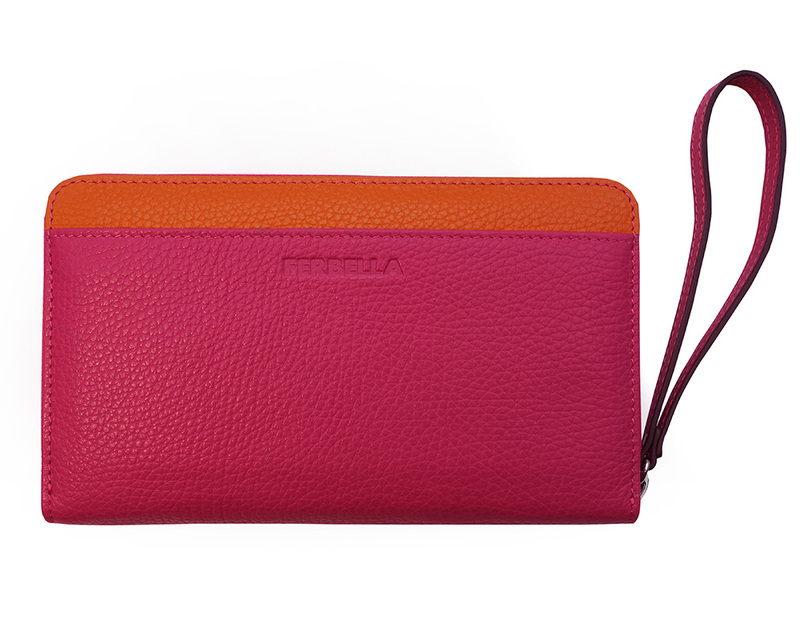 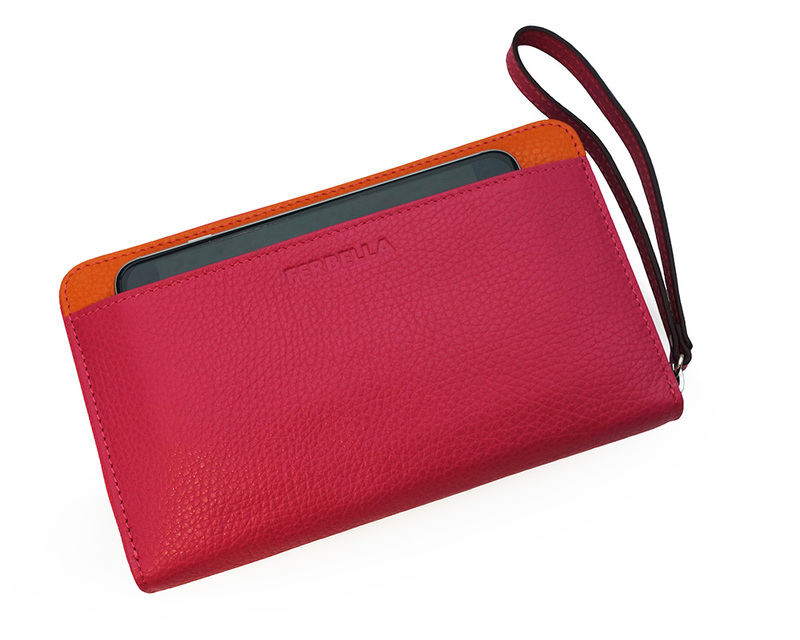 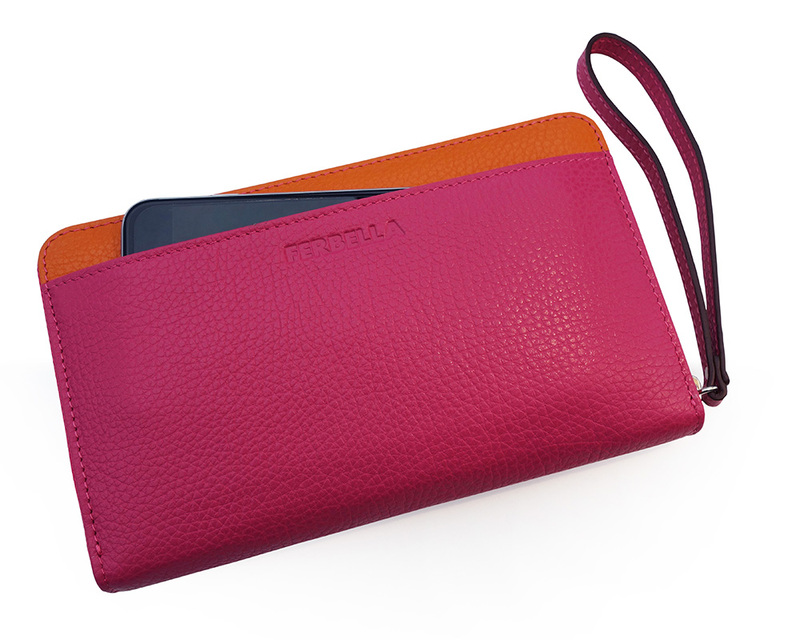 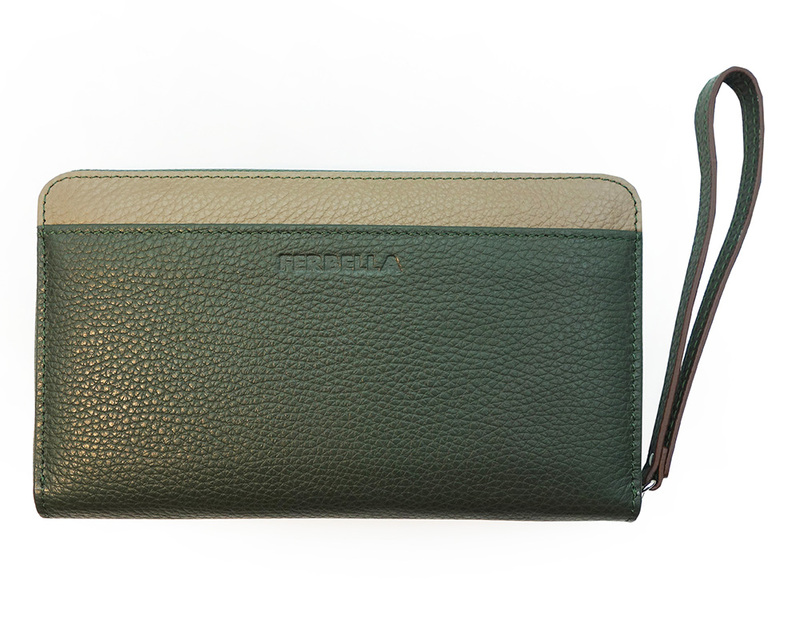 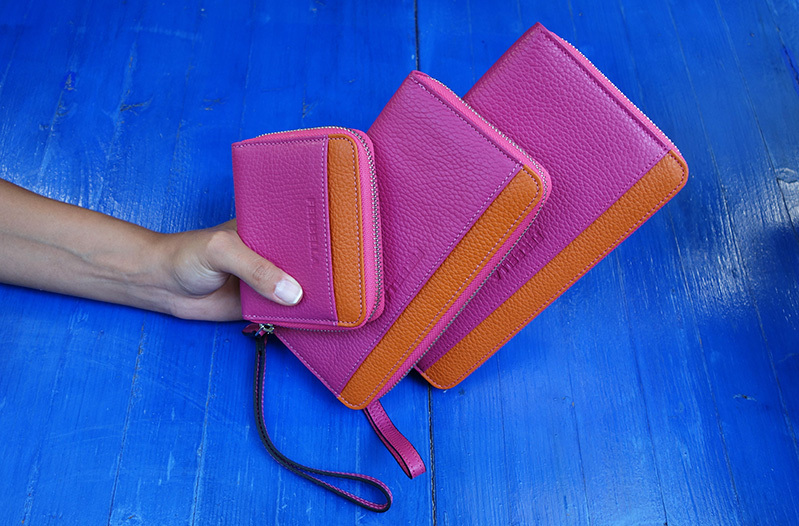 The purse can also be used as a clutch thanks to its leather hand strap which is attached to the zip.